In a recent survey by IDC, 75% of IT organizations cited automation as mission-critical for DevOps, and 74% noted needing new management and automation software by next year. What is it about automation that makes all of these organizations so sure of its necessity in DevOps? 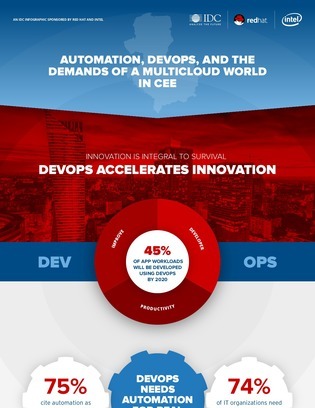 Read this infographic to learn how DevOps automation can improve app performance, increase staff productivity, and reduce development costs.